Description: 3D visualisation to promote a more affordable, liveable and sustainable city. 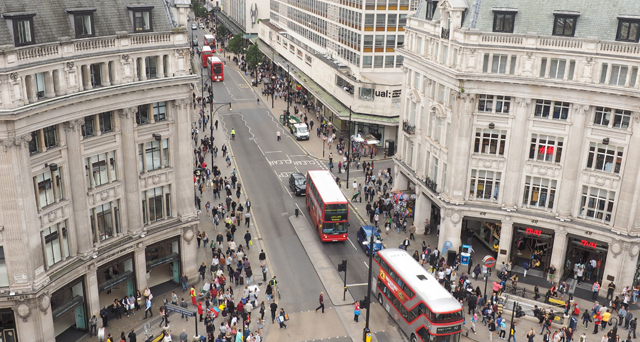 Challenges: To communicate radical plans for the pedestrianisation of Oxford Street in London. 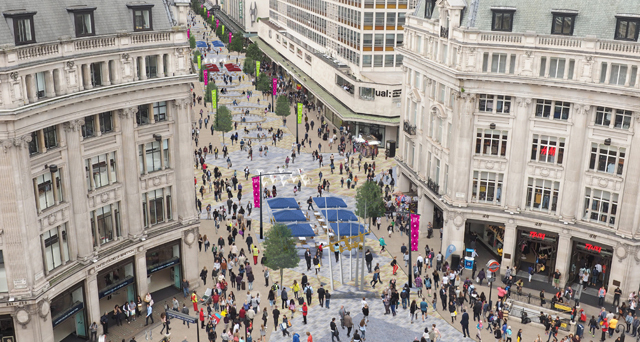 What we did: We produced a 3D visualisation/photomontage to support the vision of a traffic free Oxford Street.